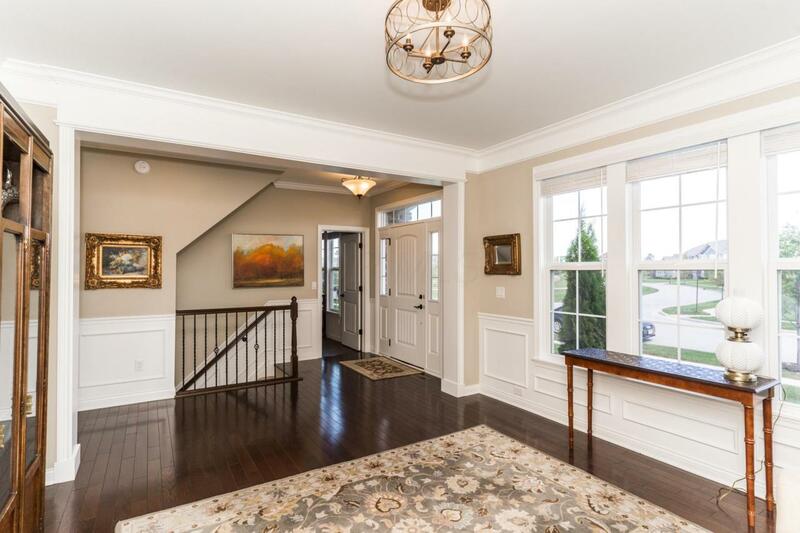 Welcome home to Ballantrae! 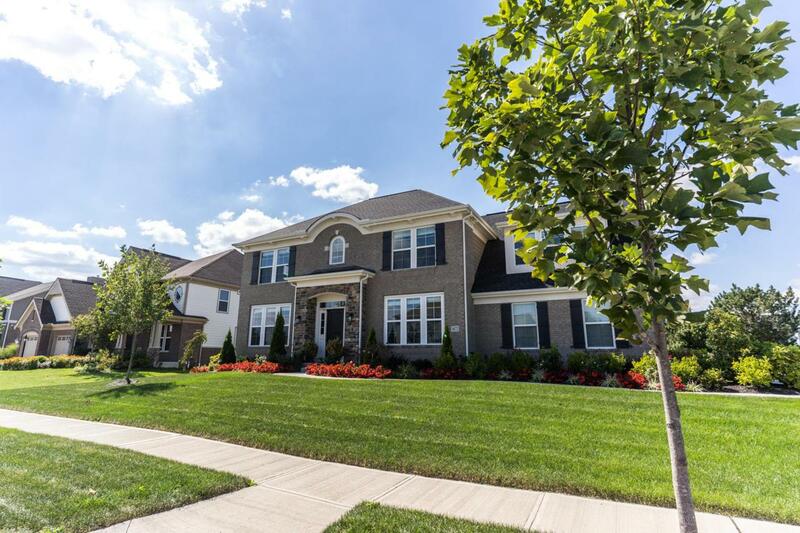 Built in 2015, this feels like a brand new model home w upgrades in every room. 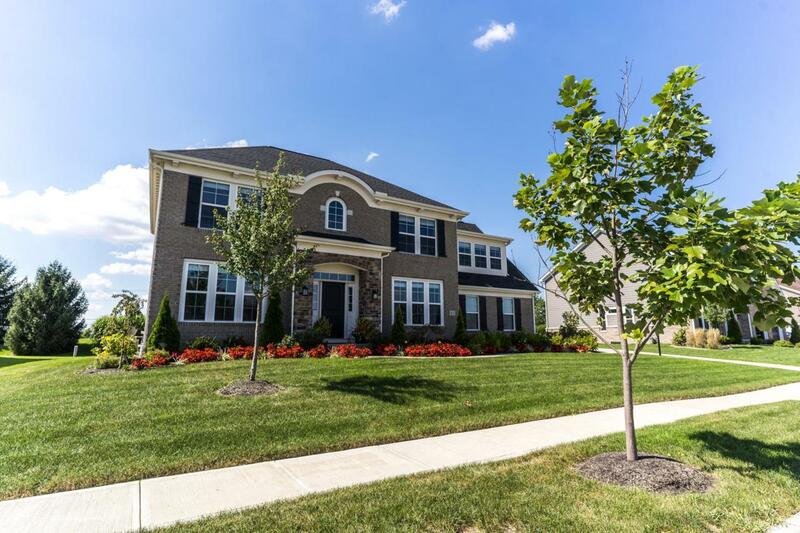 This luxurious 4 bdrm, 3.5 bath home spans 2700 square feet. A grand kitchen opens to lovely living room w fireplace & dining space that conveniently exits to patio. Tremendous for entertaining. Windows, windows, windows - a natural light dream! 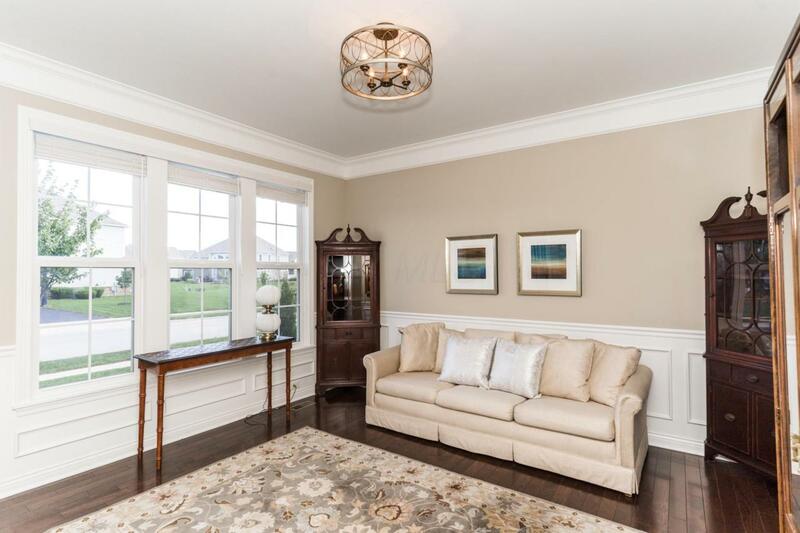 Every detail carefully selected - high end granite, modern light fixtures, beautiful flooring, subway tile surrounds in baths, wainscoting, crown molding. Relax in a true master suite with extra large room with tray ceiling and closets to die for! Hobby/laundry room in this highly desired floor plan is perfect for whatever your heart desires. 3 car side load garage. This beauty is priced to sell! See it today.